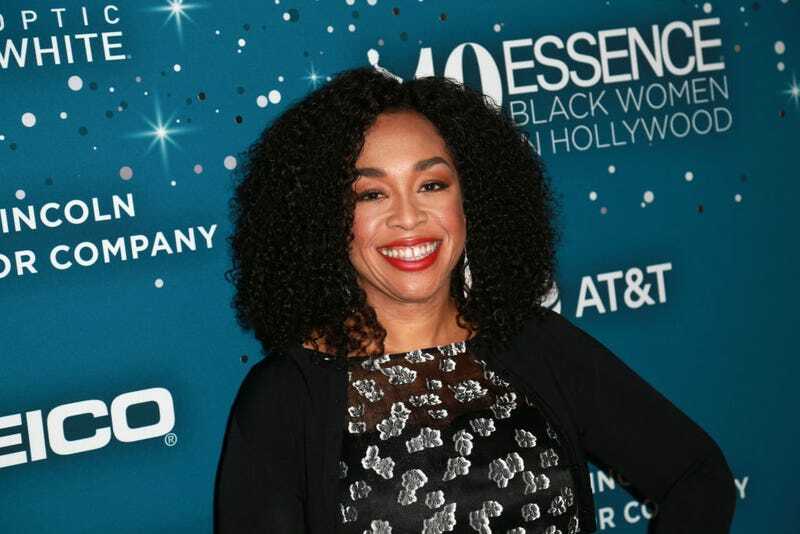 Shonda Rhimes, probably the most prolific TV producer in the history of ABC, is moving on and taking her ShondaLand productions to Netflix. But don’t fret—some of your favorite shows, like Grey’s Anatomy, will continue to air on ABC while Rhimes’ new slate of shows head to Netflix. Rhimes said that.she was looking for an “opportunity to build a vibrant new storytelling home for writers with the unique creative freedom and instantaneous global reach provided by Netflix’s singular sense of innovation,” according to Variety. Rhimes said that she’s excited about the future Netflix holds for ShondaLand. With one more season of Scandal left and a Grey’s spinoff coming to ABC, Rhimes isn’t completely leaving ABC.